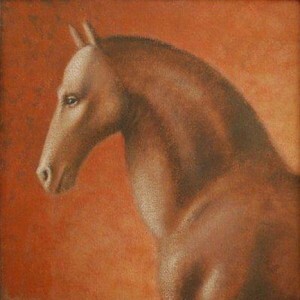 The featured painting for November 2012 is entitled “Horse Head II”. This painting resides in the UK in a private collection and is part of a series of 4 horses that can be seen in the archive. 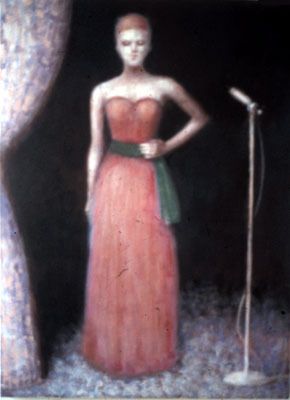 A fresh image of this painting and the dimensions which were previously unknown have been provided by the owner.